It’s Friday morning. As has been his custom for almost three decades, Miguel Natividad Borrayo is dressed in white, from his T-shirt to his shoes, to honor those imprisoned for challenging the Castro regime—men like him, who spent seventeen years doing hard labor. “White symbolizes peace,” says Miguel. “It’s how I protest.” But there was nothing peaceful about what got him in trouble to begin with. Back in 1961, he was a thirty-two-year-old career officer in the Cuban Navy. He’d been a staunch supporter of US-backed dictator Fulgencio Batista until Fidel Castro’s successful guerrilla uprising in 1959. The first year with Castro in power, Miguel expected a counterrevolution. “Then two years, three years passed.” Instead of fleeing the island, he joined a growing movement to get rid of El Comandante and reinstate Batista, and eventually headed-up a small conspirator cell. He was delusionally confident, he now admits. Early one morning, cell leaders throughout the island got word of Castro’s visit to the town of Santa Clara. The plan was simple: As Castro and his entourage began to cross the bridge into town, Miguel’s men would fire a rocket from the side of the road into the caravan. But an agent had infiltrated the cell. “We didn’t even have the chance to get the bazooka or do anything. He turned us in too soon.” A couple of days before their planned attack, Miguel and his coconspirators were accused of treason. Initially, he was told he would be executed—by firing squad—without a trial. They fired blanks instead, to make him talk. He revealed nothing, and ended up with a life sentence. 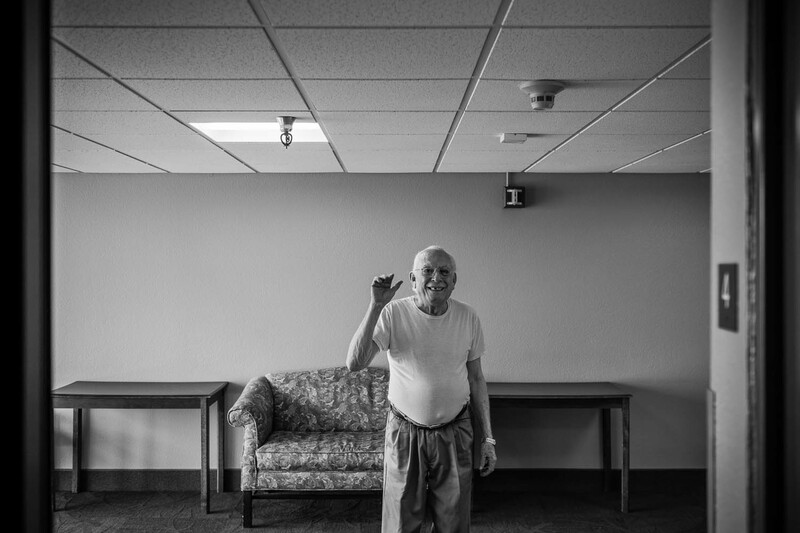 At ninety, Miguel leads something of a spartan life inside his white-walled apartment. All his bedroom contains is a twin bed and a chair; the adjacent living room, a small TV and a recliner that’s worn around the armrests. 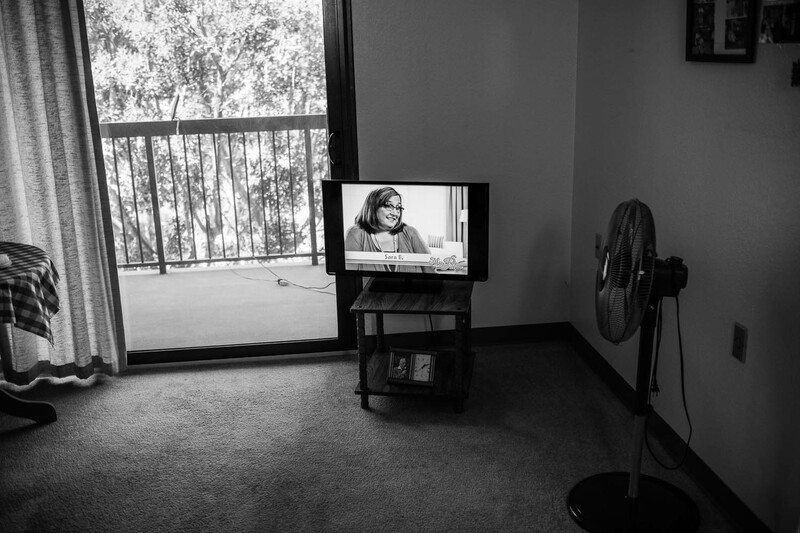 On top of an empty bookshelf is the only object he was able to bring with him from Cuba besides the clothes he wore—a small black-and-white photograph of his mother, Conchita. Growing up, Miguel had a complicated relationship with his father. “He always bossed everybody around,” he says, “and he would yell at my mother if there was no food ready for him whenever he was hungry.” Conchita was the good housewife, the endlessly devoted mother. When Miguel was sent to prison, in Pinar del Rio, she alone would make the two-hour trip from Havana once a week to see him, bringing ropa vieja with white rice and patacones to cheer him up. Of life in prison, he recalls how “they woke you up at four o’clock in the morning. They gave you a little bit of sugar water and bread. And then they took you to the fields.” They harvested in groups of four, cutting and piling up the cane. “If you didn’t get to the end, you didn’t get food.” To this day he’s haunted by vivid memories of cutting down sugarcane stalks eight feet tall, for hours on end. As a newly arrived political refugee in the US, Miguel qualified for some government assistance. And yet he insisted on hustling on his own in Miami’s Little Havana. He rented a room from a Cuban friend—another refugee—and got a job as a security guard for a bank, then as a parking valet at a fancy restaurant. Miguel likes to say that his life is made up of a series of lucky breaks: Starting with the good money he made at the casinos in Havana in the 1950s, to the time he thought Castro’s forces would execute him, but fired blanks instead. Or how his name ended up as the last one on a list of political prisoners who would be freed and sent to the US. But his biggest break? Winning the housing lottery and snatching a subsidized apartment for seniors in the Angelus Plaza towers in downtown L.A.
As the years passed, Miguel embraced his slower, spartan lifestyle, rarely leaving his downtown apartment except to buy food or get his hair trimmed. Seated in his old recliner, he followed the news: As Fidel Castro’s health was deteriorating back in Cuba, so was Miguel’s in L.A.
“The doctor told me: ‘You have a tumor in your throat and have to get surgery right away.’” Defiantly, Miguel told his doctor he knew he would live through this. 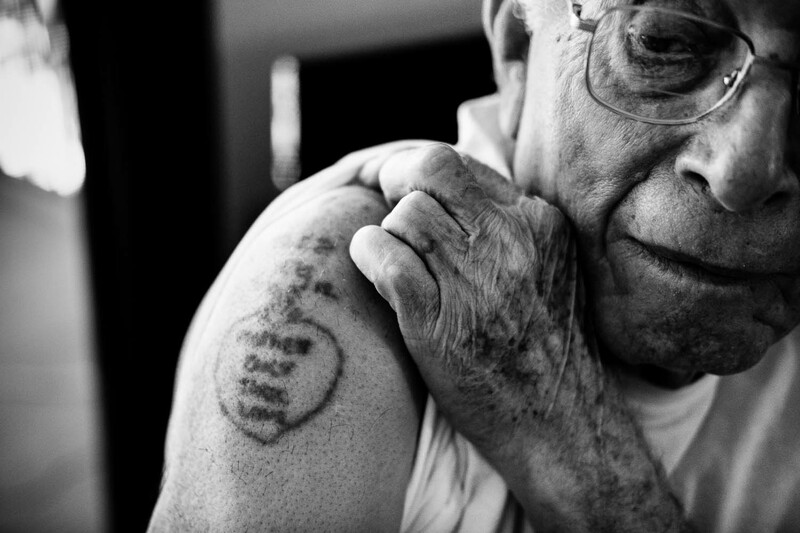 “As long as Castro is alive, I won’t die,” he told him, confidently. This project was made possible with support from the Eisner Foundation and KCRW.